As with White Christmas, the Charlie Brown Christmas special is required viewing for me—as for so many people—during the holiday season. 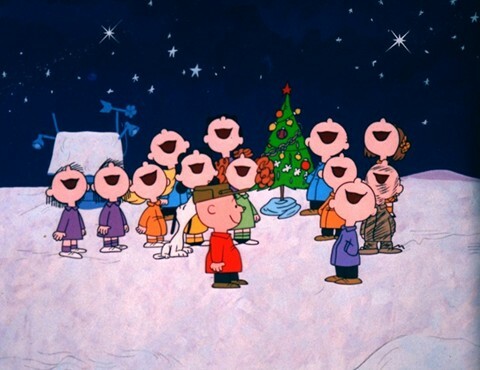 Originally broadcast in 1965, A Charlie Brown Christmas has been shown every Christmas since then. I don’t know if it feels as much a part of Christmas for people in their 20s as it does for those those of us who are somewhat older, but I hope so… For people of my ilk, the sounds of it—the voices, the music, and for me especially that dance—are just about as much a part of Christmas as “Jingle Bells” and the visuals are almost as iconic as a Christmas tree. 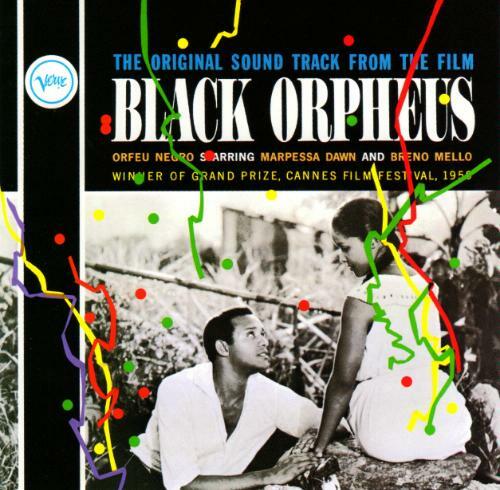 As I wrote yesterday, Black Orpheus relocates the Greek legend of Orpheus and Eurydice – the story of the beautiful singer who descends into the underworld to rescue his love – from ancient Greece to Rio de Janeiro during Carnaval. 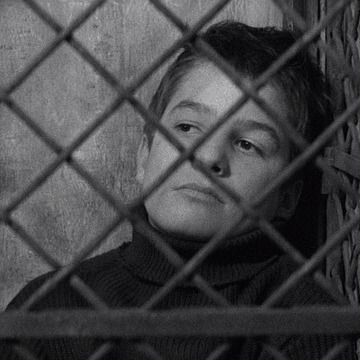 The movie won the Palme d’Or at Cannes and the Academy Award and Golden Globe for best foreign film. 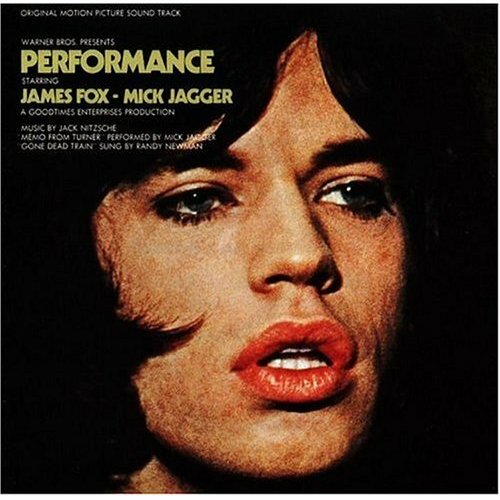 Most of the music in the film was composed by the now-famous Brazilian musician Antônio Carlos Jobim. This song, however, was written by Luiz Bonfá, and it became something of a hit. The famous San Francisco coffee shop, Caffe Trieste, had this song on their jukebox for many, many years and it was a favorite of the poets and others who frequented the place – including me.